Russian people show interest more and more in culture and art. As it is marked in the Ministry of Culture some of the museums beat the attendance records. 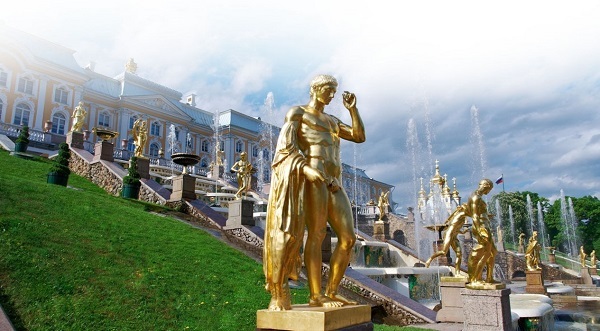 The record for attendance last year belongs to the Peterhof museum complex.